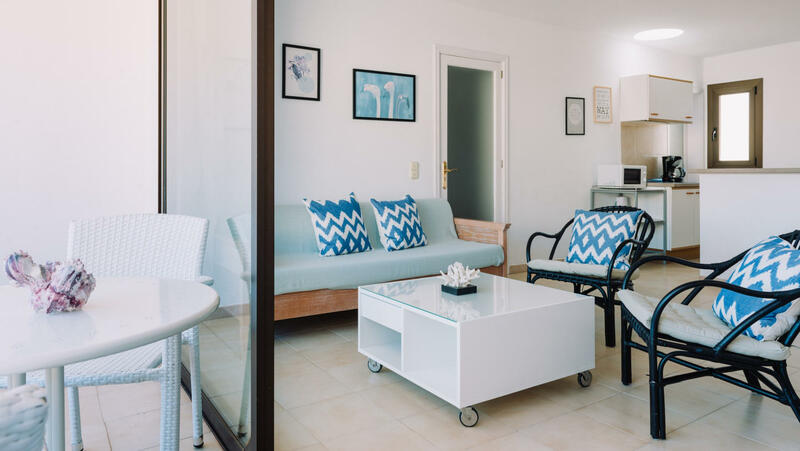 The accommodation Lemar Apartments - (2 guests) is located in the center of Colònia de Sant Jordi. Lemar Apartments - (2 guests) has a capacity to host up to 2 people, divided among 1 bedrooms, with 2 bed/s in total of which: 2 Single beds. You will have a/an Kitchen equipped with everything you need to make your stay more comfortable: Fridge, Microwave, Kitchen. At Lemar Apartments - (2 guests) you will find: Hair dryer. If you wish, you can also use the multimedia equipment: TV, Internet. Keep in mind that Lemar Apartments - (2 guests) does not accept pets. Discover Colònia de Sant Jordi and feel like a local. 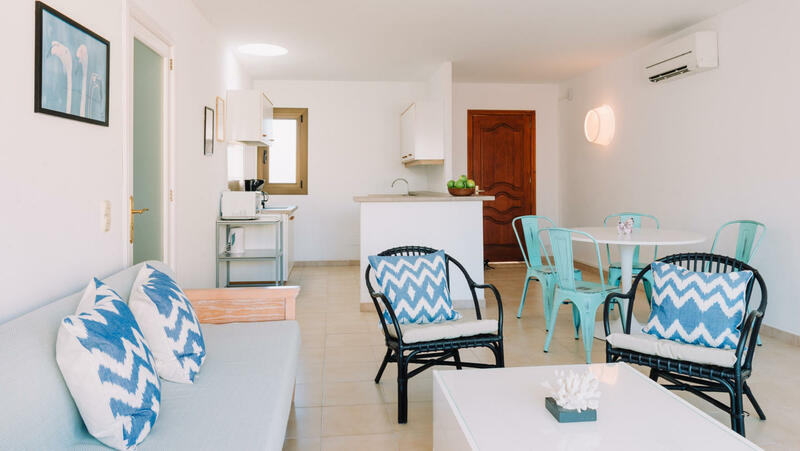 Lemar Apartments is located in Colònia de Sant Jordi, an ancient fishing port in the south-east of Mallorca, between the idyllic beaches of Es Trenc and Es Carbó. Don’t miss walking along its pristine beaches, tasting its seafood cuisine and enjoying trips and excursions on foot or by bicycle. Its location is ideal: a 40-minute drive from Palma and surrounded by numerous places of interest for tourists. 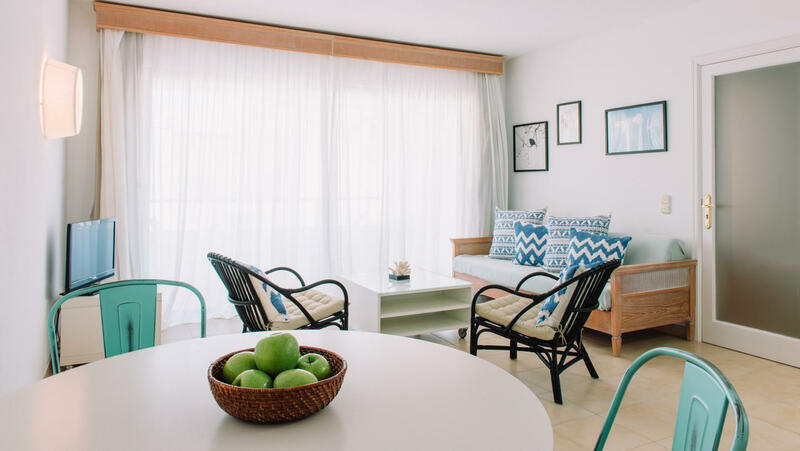 This lively village is located in one of Mallorca's most undiscovered natural enclaves, where you can find the island’s longest natural beach, Es Trenc: 3 kilometres of white sand, bordered by pine trees and crystal-clear water. Among the many interesting activities available, you can take a boat from Colònia’s port to visit the Cabrera marine reserve, an archipelago of small islands that make up a true virgin paradise in the Balearics.